Many homeschooling families think they need to go out and spend thousands of dollars on a curriculum. While this is something you can do, you don’t have to! I have spent two years homeschooling my kids and know all the Benefits of Homeschooling with a Homemade Curriculum. One year we made up our own curriculum and this past year we bought curriculum. There are perks to both! The truth is that you will spend a lot less money on a homemade curriculum. Store bought curriculum can be super expensive. This past school year, we spend $1100 on a 1st-grade curriculum and a 3rd-grade curriculum. So, the truth is, if you’re frugal enough, you will spend way less money on a homemade curriculum. We chose to buy brand new boxed curriculum this year. While I don’t regret it, I know I could have spent less putting together my own curriculum. We’ve shared this list of Free Homeschool Curriculum in the past that is a great place to begin. We’ve also shared some great Places to Find Secular Homeschool Curriculum if that suits your needs more. A homemade curriculum can be customized to your child. You can pick and choose what they’re learning, instead of following a specific set. Let’s say your child needs help on fractions and they’re really struggling. You can spend more time on fractions, rather than moving on to a new skill that they’re not ready for! The issue with using boxed curriculum is not every child learns the same. In some ways, you have to customize a boxed curriculum to fit your child. If you’re going to do this, you might as well create your own homemade curriculum. We love using blank homeschool planners to create a unit study and list of things to learn that suits our child. This works much better for me to keep track of what my children need to learn versus what they have already learned. Customization is a great addition to any homeschool classroom. Like I mentioned before, homemade curriculum means you have endless resources. The Internet and the library have changed the way people homeschool. You can literally create your own homemade curriculum. Here are some of the resources I’ve used when creating my own homemade curriculum. Head to your local library to see what resources they have available. You can switch up the curriculum without spending a dime. Printing off worksheets. Sure, worksheets can get annoying, but this is also a cheap way to create a homemade curriculum. There are thousands of endless free worksheets out there you can use. Online curriculum or resources – Usually, online resources are cheaper than buying the books. For an example, you can use Easy Peasy as a free resource for homeschooling your kids. There are dozens of resources like this all over the Internet. Many store bought curriculums are VERY thorough. You may find your family is stressed trying to get through everything. 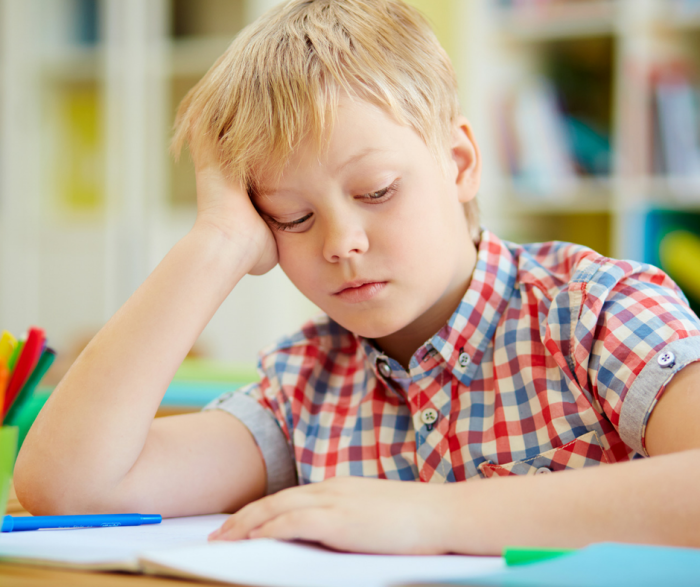 A homemade curriculum will allow you to feel less stressed. You can pick out the important topics instead of doing busy work. You get to decide what’s important for your children to learn. Homeschooling can be stressful if you add too much to your plate. This is one of the best things about creating your own curriculum. 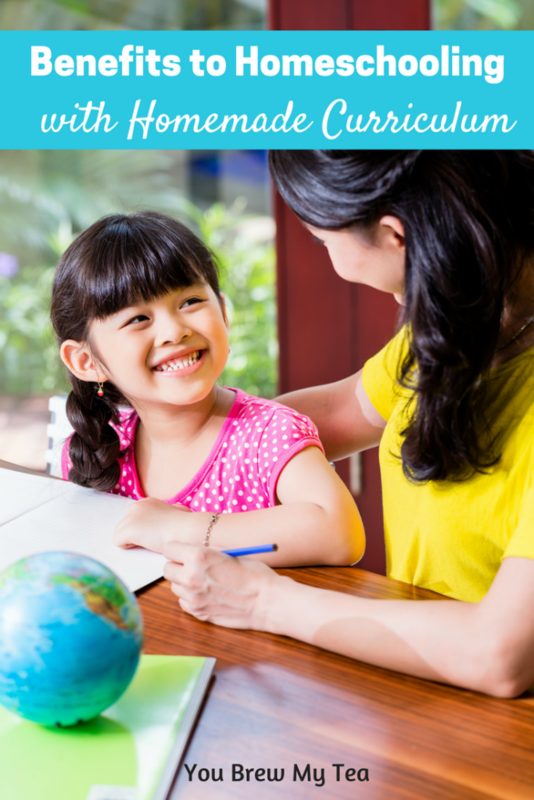 There are many benefits to homeschooling with a homemade curriculum. One of my favorite reasons is to save money! You don’t have to be rich to homeschool. You may feel as though your child is missing out by not buying them the expensive curriculum, but this isn’t true.